Online registration is opened for M.Sc on September, 2018. Applications are to be submitted only via web. Any other form of submission will not be accepted. No last Date! Any time, you can register at online. 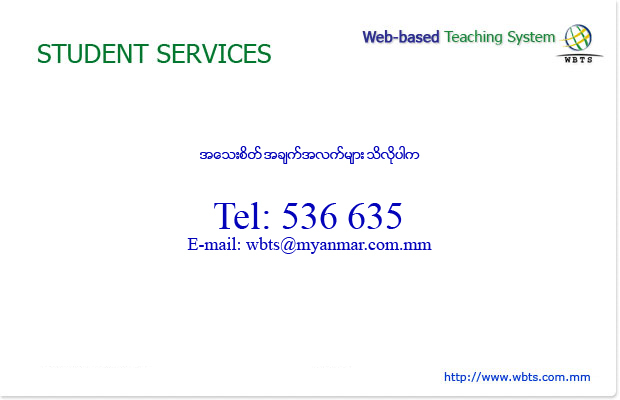 © 2019 Web-based Teaching System. All rights reserved.